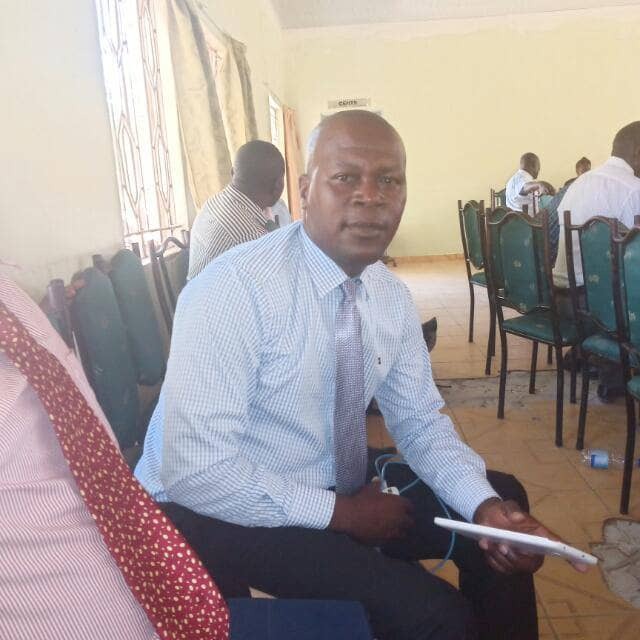 MWENEZI - Joseph Vafi, a teacher at Batanai Secondary School in Mwenezi reportedly blows his entire salary on alcoholic drinks while his family suffers severe lack, month in month out. This was revealed by his wife Lavenda Mugwira who dragged Vafi to the Mwenezi Civil Court claiming $300 maintenance for the upkeep of their two children. Mugwira told the court that her husband had totally neglected the duty of taking care of the family as he always squandered all his monthly earnings on beer. “Beer is his only interest and he is not taking care of the children. He drinks beer from January to December without a break. He doesn’t have even funeral insurance, meaning he gets his salary in full without any deductions,” Mugwira told the court. On his part Vafi said he could afford to pay $150 per month but magistrate Honest Musiiwa ordered him to pay a monthly maintenance allowance of $280 for the upkeep of his two children.